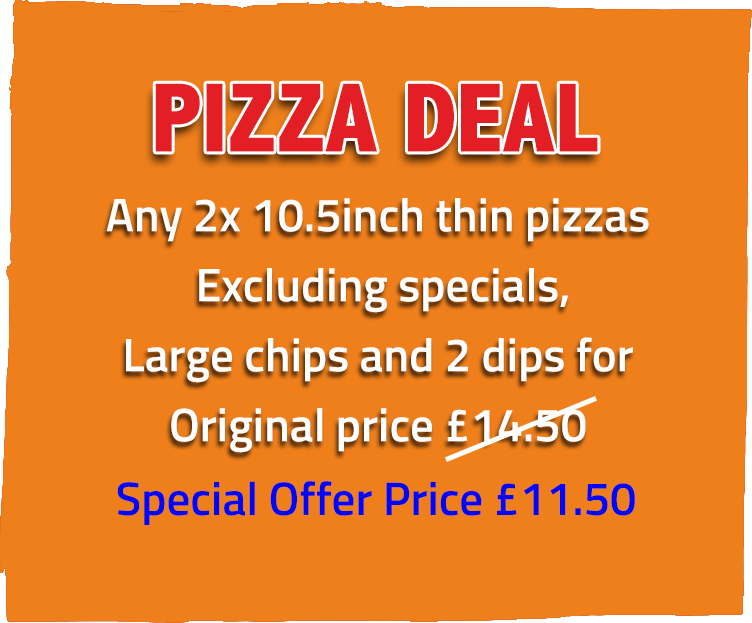 We are a fast food takeaway in Leeds offering pizza takeaway, parmesan, kebabs and much more. We are very well established for our quick delivery in Leeds. Sicilys customers can order online and get great quality takeaway food and service at great value for money, just look at our customer feedback! 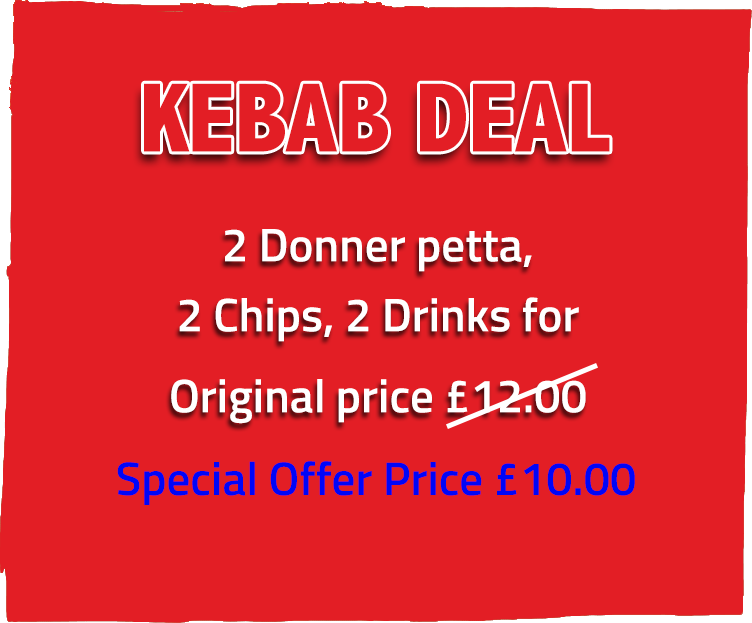 We cook; takeaway pizzas, kebabs, burgers and provide a service that no one else can match. With our online order system in Leeds, our customers can order and pay online and get their takeaway food delivered to their door with a piece of mind. 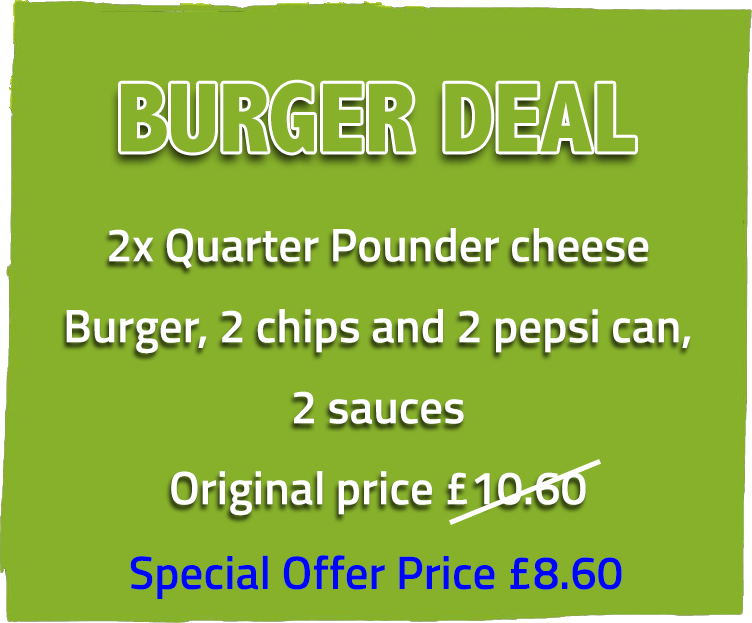 Order your fast food online in Leeds from this online website. With our online ordering system you do not have to wait till our telephone line is clear to order your takeaway fast food in leeds.This enables us to prepare your online order, and get it delivered in Leeds, to you as soon as possible. Fast food the way it should be. Delivered hot straight to your front door to most areas of Leeds.